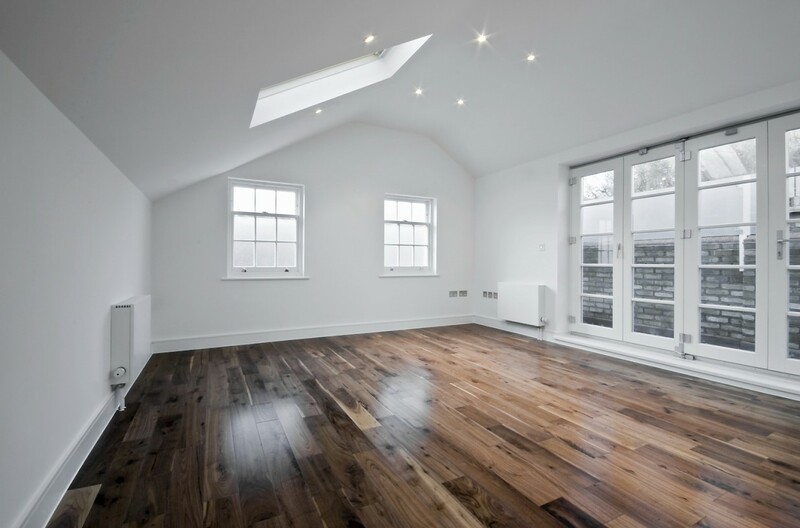 Artisan Refurbs can guarantee 100% satisfaction thanks to our certified and fully insured building services in London. We are trusted by homeowners across the capital and work to budgets of all sizes. We offer a combination of professionalism, experience and a complete package to ensure our clients don�t have to worry about administrative hassle or planning applications. We get the job done quickly and efficiently to a high quality standard every time.